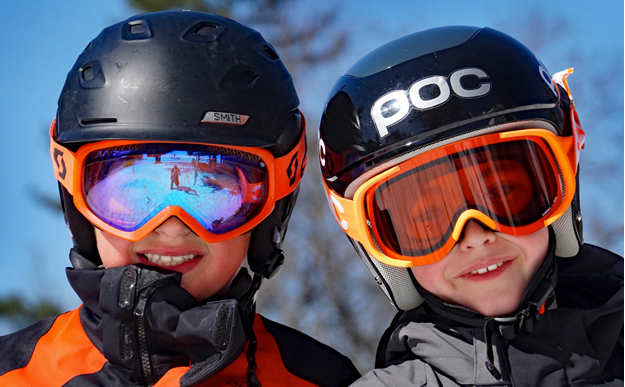 Mountain Adventurers is for skiers and snowboarders of all ability levels between the ages of 7 and 12. This club meets weekends and holiday periods. Kids are grouped by age and ability and each group goes out with one of our trained instructors. Kids who participate in Mountain Adventurers should be able to learn in a group environment. Lessons are offered in 2 hours blocks – morning and afternoon – with a 1 hour lunch break from 12:00 to 1:00pm for the full day option. Kids in the full-day option will join their parents for lunch.